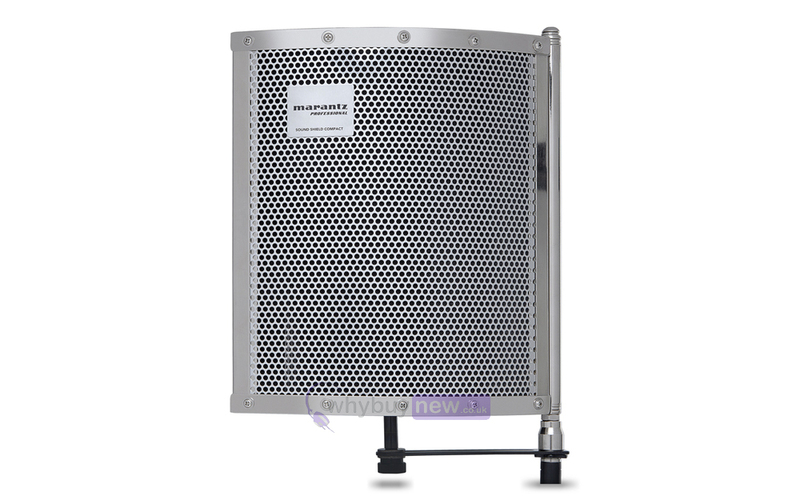 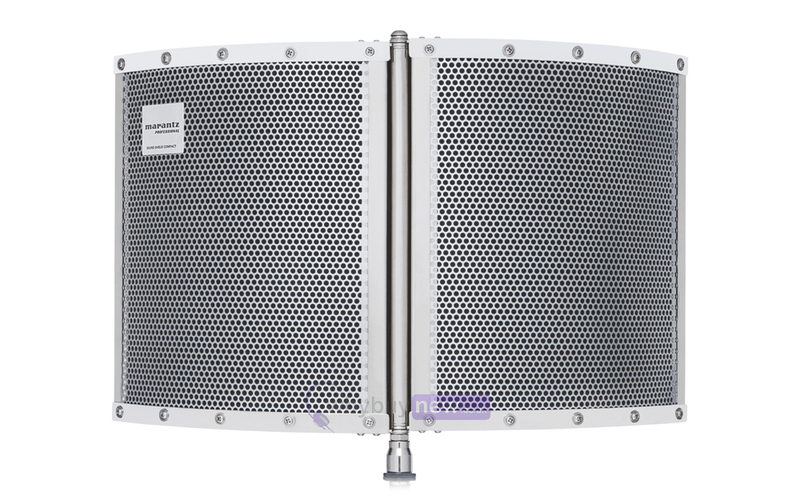 The Marantz Sound Shield Compact is a portable, professional vocal reflection filter that is designed to be mounted to a microphone stand. 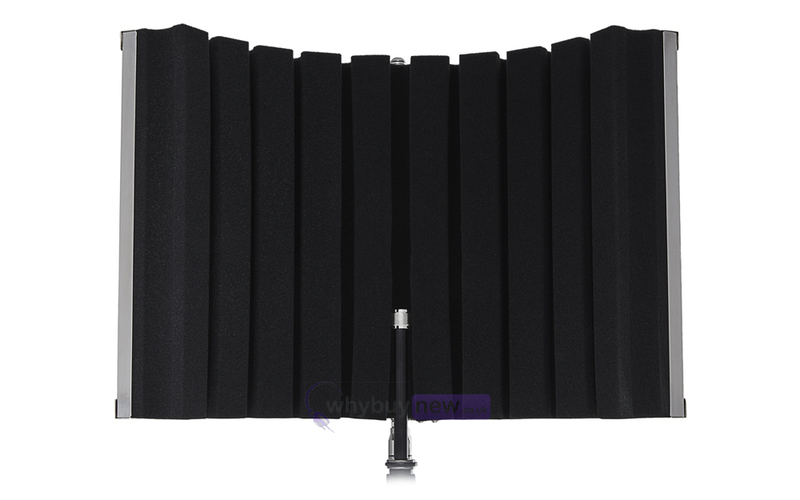 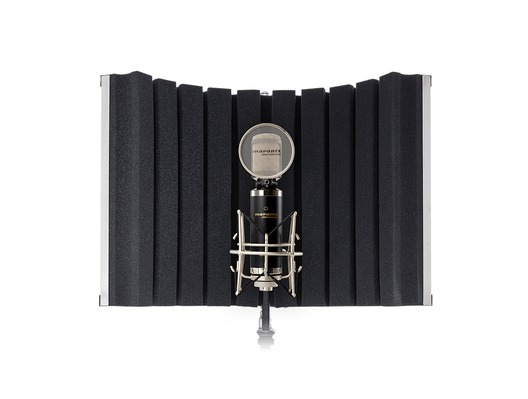 This reflection filter is ideal for studio use and its foldable, lightweight design make it easy to transport. 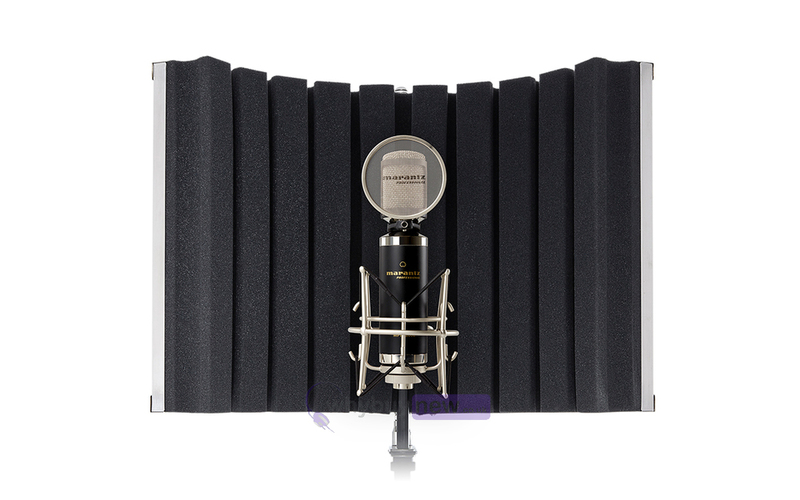 The high-quality foam reduces ambient sound resulting in cleaner recordings in the studio or the field.